Motor oil, adhesives, specialty chemicals, inks, thinners, industrial products, ... Sneyders has built many machines used for these applications. We are well aware of the needs of companies requiring filling with liquid chemicals and associated hazards. 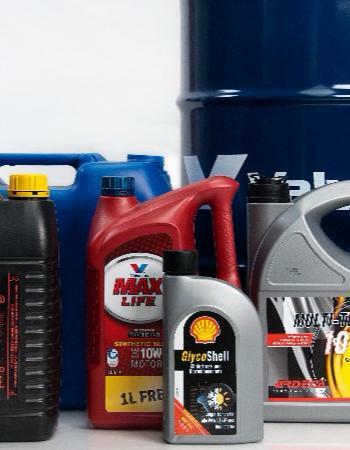 For engine oils in particular, Sneyders has produced many machines with applications that can also be used for other products. Fast single-head cappers - including for 5 liter jerricans - are an example of such applications that can increase the efficiency of your filling line.